Want to increase sales and build credibility? We build you a user-friendly website you will want to show everybody. We choose Weebly for many of our clients simply because it delivers each of these goals with the most flexibility and ease of use, allowing us to focus our time on building websites that turn visitors into customers, and customers into a bigger ROI. 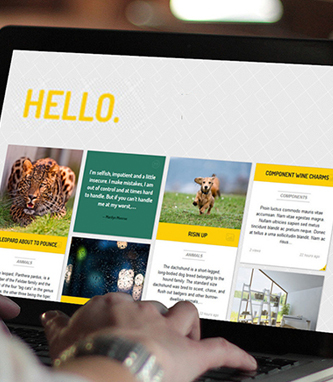 Weebly also gives you the ability to quickly and easily update your own content as well, with all of the latest features and designs you need to skyrocket your web presence. We can work with platforms like WordPress though if required. Get in touch below and one of our team can book a call to discuss which website option is best for you.